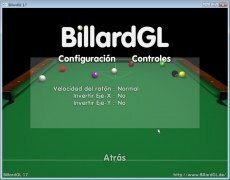 BillardGL is a pool game for PC with which you won't have any need to go to the nearest pub to play a few games. 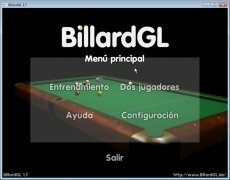 Not everyone has enough space at home to have their own pool table, but thanks to BillardGL you'll be able to install it on your PC. 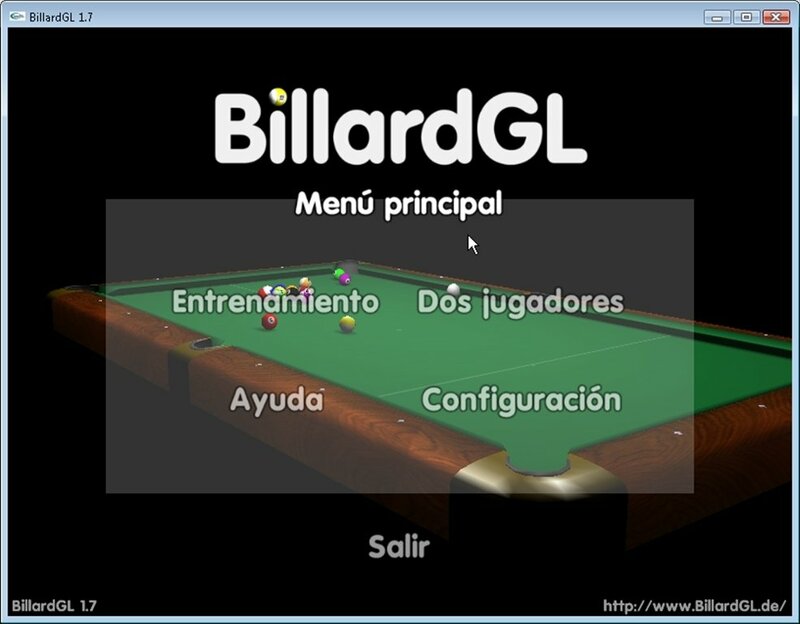 The OpenGL open source pool game for Windows. This pool game for computers presents appealing 3D graphics that take full advantage of the OpenGL technology searching for the maximum sensation of realism. 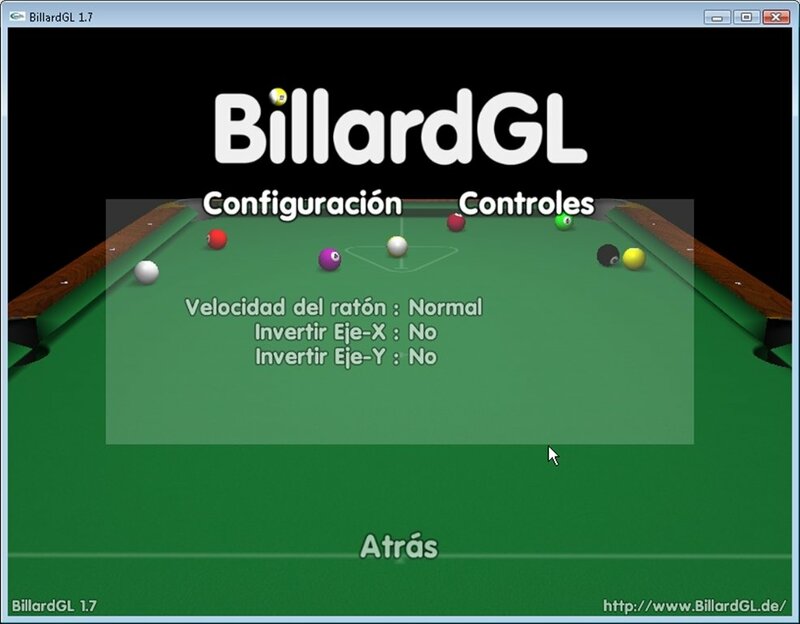 Virtual pool game with appealing three dimensional graphics. Configure the video, audio and behavior options of the mouse axis, or whatever control system you want to use. 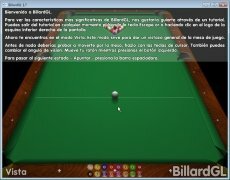 Play with classic pool rules. Two different game modes: 8 and 9 ball. Complete tutorial to learn how to play. It's rather comfortable to play. 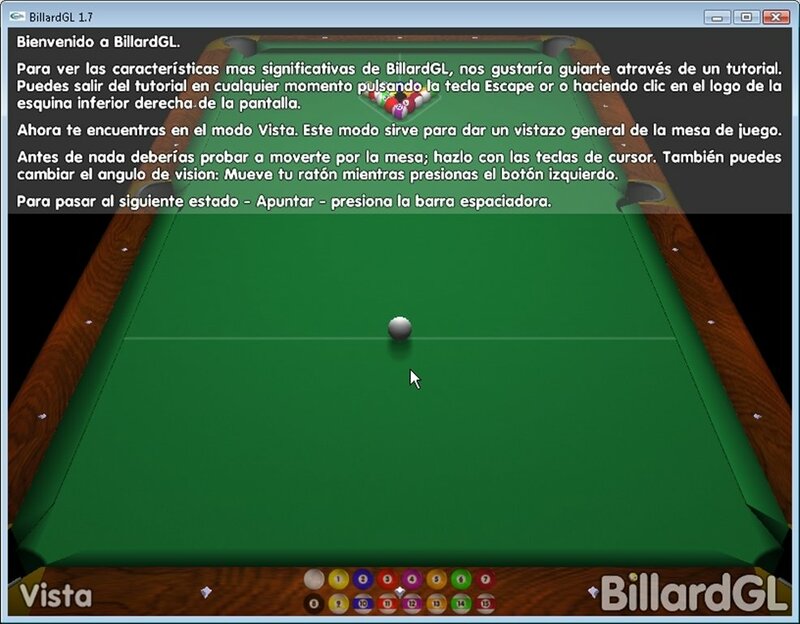 Once you download BillardGL for free and get used to the control system combining your PC's mouse and keyboard, you'll be able to move around the table from most points of view, with the possibility to adjust the perspective, something that can be essential when it comes to potting. You can strike the ball with the spacebar using a force meter that will appear on the right hand side of the screen. Thus you'll be able to visually calculate the force of the shot. 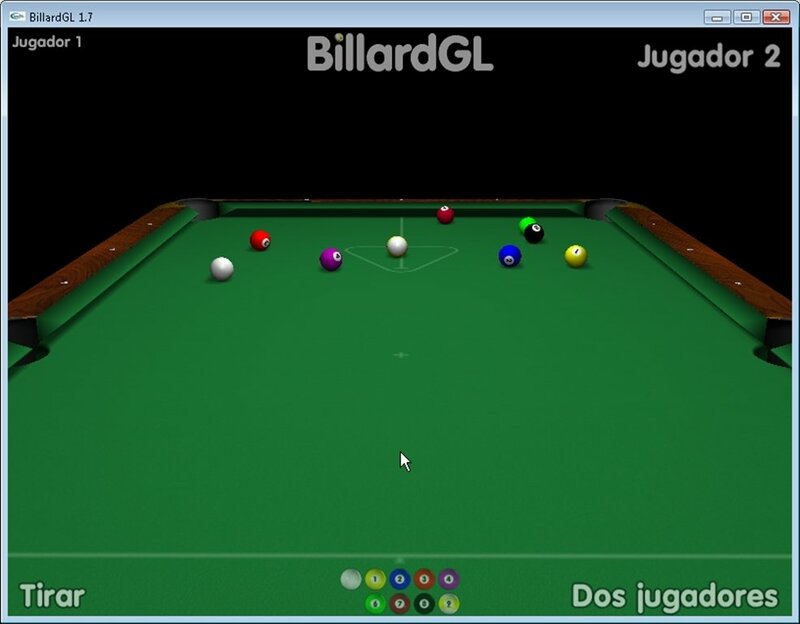 Start downloading BilliardGL for free, pick up your cue and pot those balls.